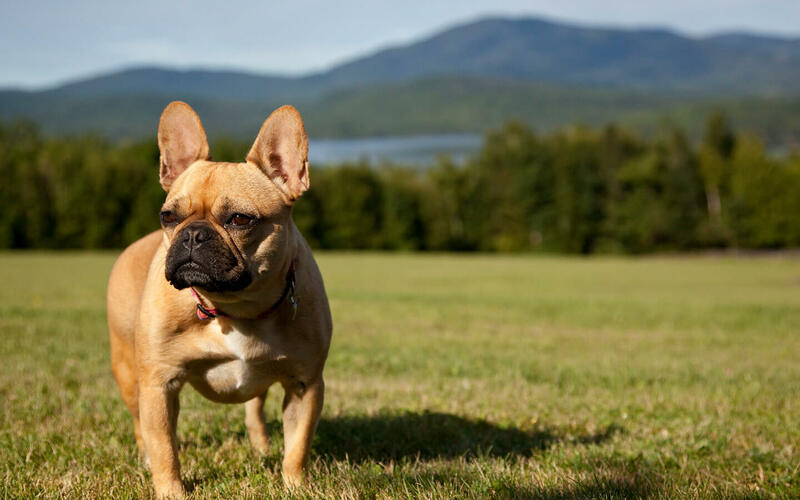 Include the whole family when vacationing in Maine with our pet friendly lodging. 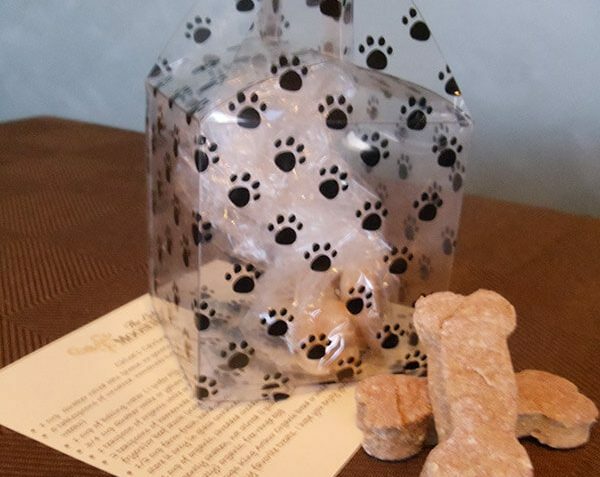 We have made the Allagash Suite and Baxter Suite dog friendly, each with their own outside entrance. 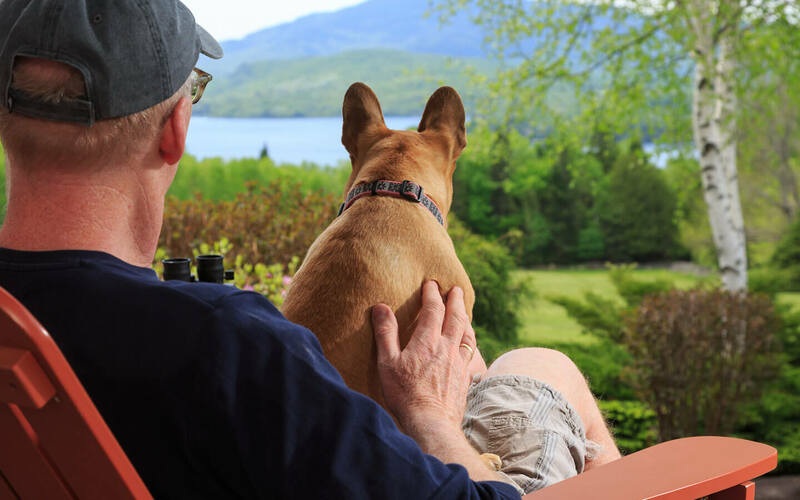 We are dog lovers ourselves and the proud owners of the newest addition to the Lodge at Moosehead Lake’s family. 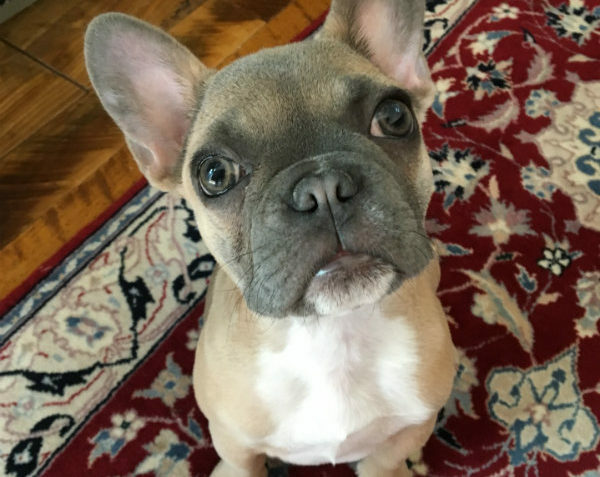 Meet Phoebe, our new Manager of Guest Relations! Follow her on Facebook! 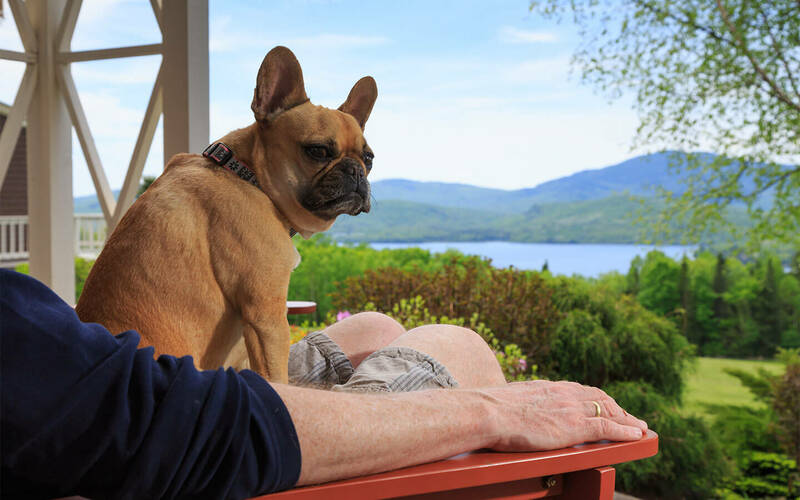 Dogs are not permitted in the main Lodge at our bed and breakfast in Maine, or on furniture in your room. Dogs must be on a leash to walk along the stone wall and in the large yard (not in the flower gardens). Towels are provided for clean up before entering your room. Dumpster is located behind the carriage house to clean up after your dog. If your dog is left alone in the room, we reserve the right to refuse daily housekeeping and turndown service. Please arrange for service. 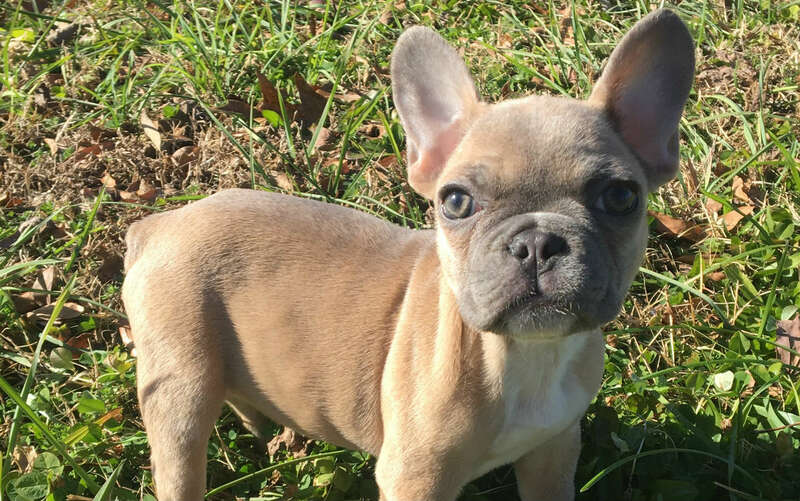 * In addition to the nightly charge, a $200 refundable pet security deposit is required in case of property damage. Guests are responsible for all property damages and/or personal injuries resulting from their pet. Guests agree to indemnify and hold harmless the lodge, its owners and its staff from all liability and damage suffered as a result of the guest’s pet. The hotel reserves the right to charge guest’s account commensurate to the cost of such damages.